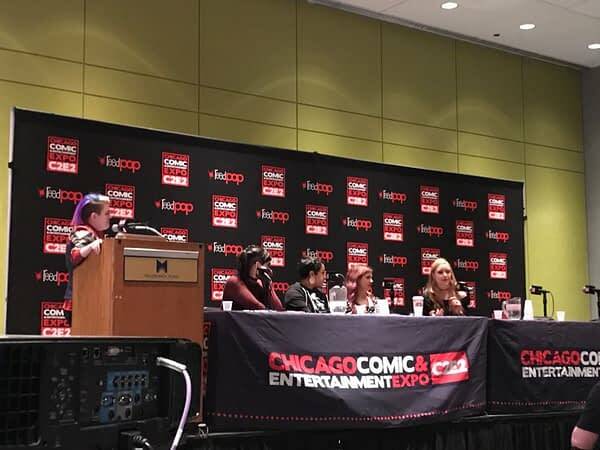 Sunday afternoon at C2E2 saw the annual Women Of Marvel panel, a panel dedicated to female Marvel creators. The panel was hosted by Judy Stephens, a producer at Marvel and host of The Women of Marvel podcast among other shows. 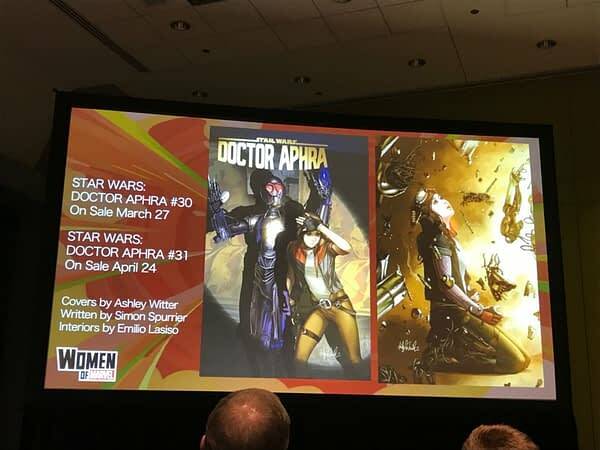 Joining Stephens was Tini Howard, writer of the upcoming Thanos series; Eve Ewing, writer of Ironheart and the new Marvel Team-Up; Jenny Frisson, cover artist on the X-Men Red series as well as other books; and Ashley Witter, cover artist on Doctor Aphra. Stephens began the panel by showing a slide with many of the Marvel books led by female characters and saying this was the tenth anniversary of the panel, which ran for the first time at San Diego Comic Con in 2009. 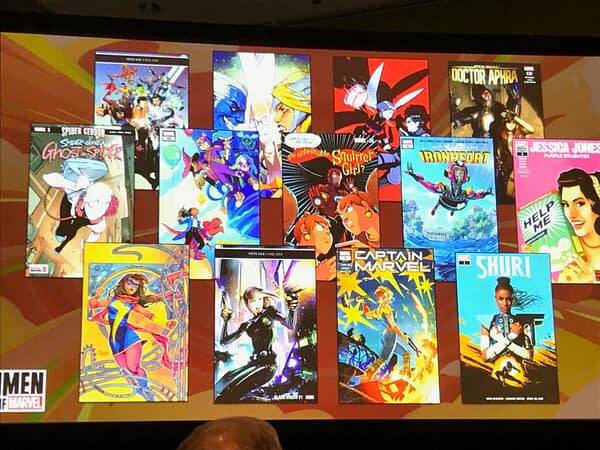 She added that for the first panel there were only a handful of female-led books and that now there are so many that they can’t all fit on the slide. Stephens then asked the audience to raise their hands if they were interested in a career in comics, stressing that the comics industry doesn’t just need creators, it needs lawyers and producers and lots of other positions. She added later that you shouldn’t be afraid to be yourself and love the things you love. The panel itself began with some quick photos Howard in her cosplaying days, including her as her “problematic fave” Tony Stark. Edwards announced that Howard had signed an exclusive contract with Marvel. She then shifted to pictures of Howard’s Thanos book with Ariel Olivetti. The story is the true story of how Gamora was raised by Thanos and not, Howard emphasized, the story Thanos has been telling over the years. Howard added that one of the joys she gets from the Thanos comic is being able to write the Black Order “back when they were Assistant Managers.” She said the Ebony Maw is just as powerful as he is now, but he isn’t good at using his powers and that was fun to write. 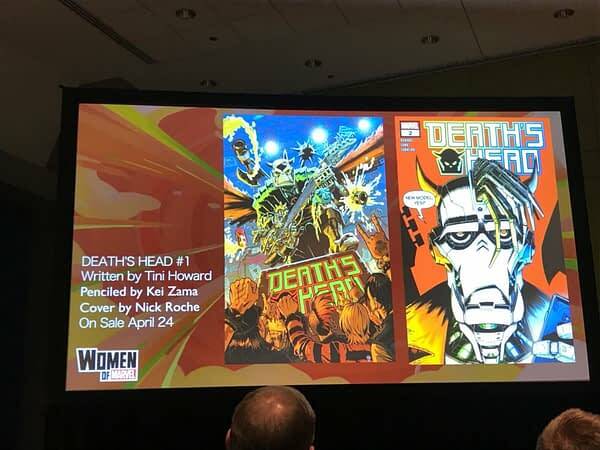 Marvel then made the announcement found elsewhere on Bleeding Cool, that of the return of Death’s Head. In the book, Death’s Head has anxiety about obsolescence with so many more robots of newer makes and models around. Hulking and Wiccan share the same feelings because they can’t be Young Avengers anymore and yet there are people younger than them who are actual Avengers. The solution for all parties is to kill lots of robots. The book is a five-issue mini-series launching in July. 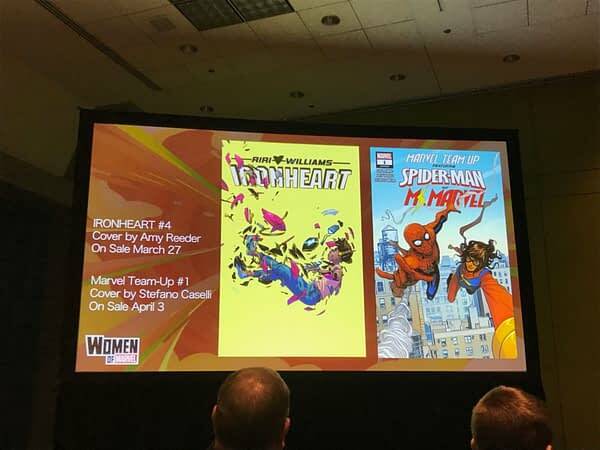 Edwards then showed the covers to Ironheart #4 and Marvel Team-Up #1. The latter features Peter Parker Spider-Man and Ms. Marvel in a story that is told twice – once from Peter’s point of view and once from Kamala’s point of view. She said that it had been a while since Peter was the awkward teen having to deal with school, family, and social life and that it was fun showing him in contrast to Kamala. Ewing added that the Miles Morales Spider-Man will be in Ironheart #6 and mentioned that Champions has shown the Miles and Riri Williams don’t get along. She said she loved writing the dynamic between those two characters. Edwards next asked Frisson for her process in creating a cover. Frisson stated that she takes whatever direction editorial gives her regarding a cover and then develops out her own ideas based on that direction. 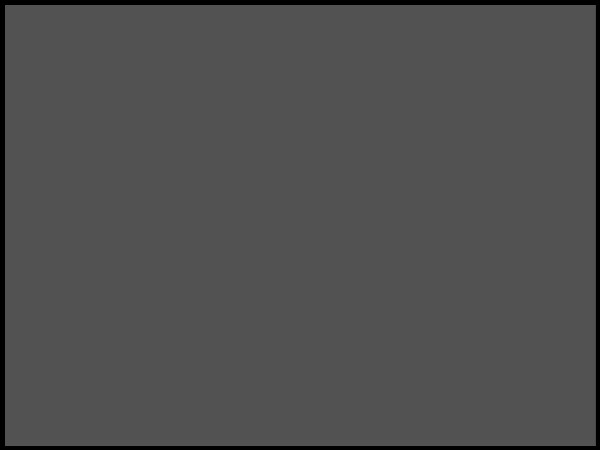 Edwards complimented Frisson on her excellent use of color and negative space and how that draws a reader’s eye. Witter said she combines a mix of traditional and digital art in her covers. 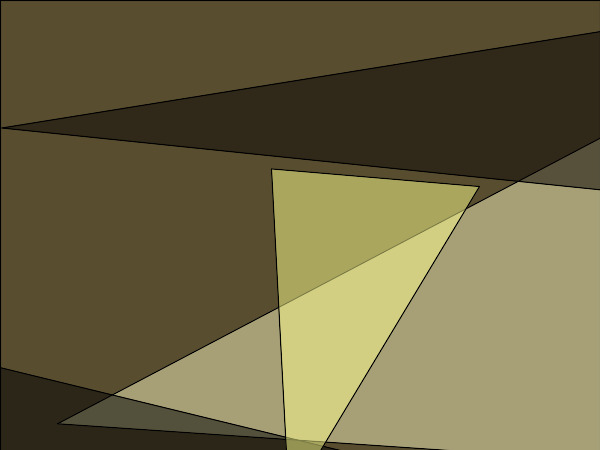 She plans out the lighting first, both the source of light and how it will show, and then uses that to frame what she wants to draw. She added that her job as a cover artist is to make potential readers stop and pick up a book. Edwards then turned to the panel and asked about their comic creator origin stories. She added that it used to be the case you broke into comics by creating a portfolio and going around to cons to share it, but that these days there were many more ways to break into comics and that access to online media has changed how people get into the industry. Howard said she broke into comics in 2013 by submitting a script to Top Cow as part of a contest. She won a job writing a comic through the contest, which gave her something to take around to other companies and show she had a finished book to her name. Howard emphasized how the Internet had helped people reach out to others and form communities, and that led to addition work for her. She said the historical comics she had written led to her being offered a story in a Captain America annual and that her stories set in outer space had led to her being offered the Thanos book. Howard said she has tried to help others the way people helped her. She follows artists on Instagram when she sees beautiful art and when she gets asked who she wants to work with offers up their names to companies. Turning to Ewing, she said her origin story was different because she was well-known as a writer before she came to Marvel. In fact, when it was announced that Bendis was leaving Marvel, many fans started asking that she be named the writer of the book. A fan petition was even started for this purpose. Ewing said she grew up reading comics, but never dreamed writing a mainstream comic was something she would get the chance to do. She said it would have been like dreaming she could be an astronaut. She did think she would write and self-publish her own comics. However, behind the scenes, Sana Amanat and Ta-Nehisi Coates were pushing her name forward. Greg Pak also promoted her for the job and she eventually became the fifth black woman writer in Marvel history. She says Coates has mentored her, but she still needs to prepare a pitch, make the pitch, write test scripts, and meet with editorial and talk about what makes for good characters, stories, and comics in general and Ironheart specifically. Ewing said she has heard praise both from people who have never read comics book and from readers who have come back to comics because of her work, and that it means a lot to her to hear from both groups. She added that she loves writing superhero comics because, despite their powers, the stories of superheroes are stories about what it means to be human, what it means to be flawed and to have anxieties and to want to overcome one’s problems and do good in the world. 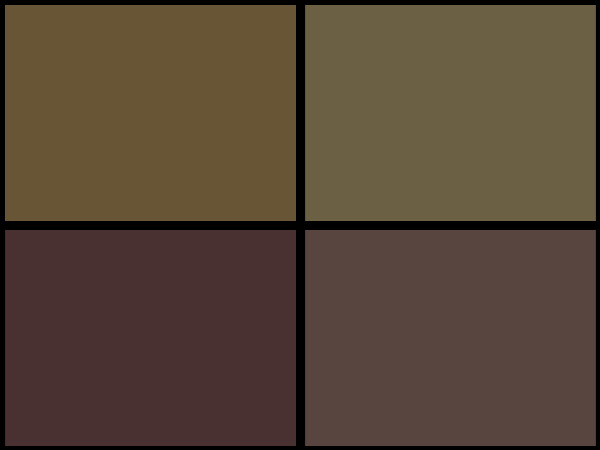 Frisson’s origin story was the most traditional of the four. She carried her portfolio around from con to con starting in San Diego and eventually got hired on the basis of her work. The path to that point, however, was anything but traditional. Frisson had gone to college for illustration, with an interest in doing book covers. Eventually, she decided she wanted to do comic books and ended up at the Kubert School. However, she dropped out of the Kubert School because its focus was on sequential art and Frisson knew she wanted to do comic book covers. She then taught herself, working on style and what she wanted to draw, and one she had her portfolio ready she began showing it around. Witter said she got into animation as a kid and went to school for game design. After college, she wanted to venture into comics and began her own web comic. She gained an audience from the comic seemingly overnight which led to her receiving comic work, including a graphic novel adaptation of Interview with the Vampire. This led to an offer from a retailer to do a variant on Doctor Aphra. 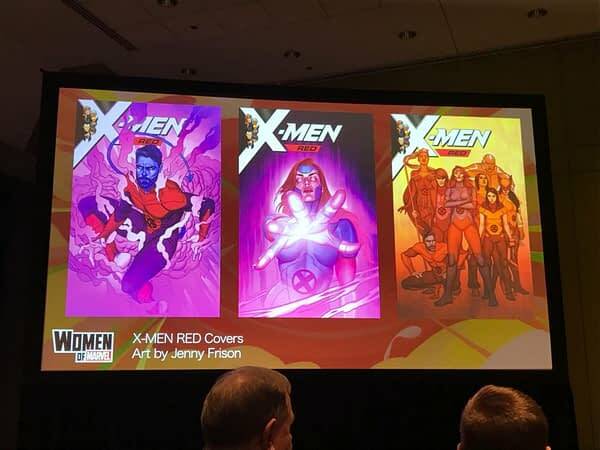 Marvel saw the retailer variant and asked Witter if she was interested in being the regular cover artist on the book. She said she first attended C2E2 six years ago, setting a table up in Artist Alley, and that she felt she had come a long way from then. After the origin stories there wasn’t much time left for questions, but the panel did take a couple. One attendee asked for tips for writers to get into comics. Howard suggested anthologies as a way for writers to break in as well as self-publishing. Ewing said that it was important to build a relationship with an audience, be it by a newsletter or Patreon. She added that sometimes people trying to break into any industry want to adapt their work to match what they think the people deciding whether or not to grant access to that industry want, instead of giving them their own take. She stressed that is was important to do your work your way and not try to be what you think someone else wants you to be. The panelists agreed that it could be a long, slow process but you just had to keep putting yourself out there. A questioner asked Howard what was her favorite thing she had written. She said it was a story in the recent Captain America annual. The story was special because she loves history, loves Cap, and was able to write into the story a character with her great grandmother’s last name. Howard said to always swing for the fences when you get a chance because you don’t know if they’ll let you do it again. Another fan asked Ewing who was on her bucket list of characters to write. She laughed and said she was writing a character she really wanted to write but couldn’t name because it was for an upcoming comic she also couldn’t name with an artist she always wanted to work with who she also couldn’t name. She did say she loved Miles and loved writing him in an upcoming issue of Ironheart. The panel ended with an attendee saying she was part of a group of women readers who meet regularly in Chicago and thanked the panel for the work they had done in increasing diversity and representation.